Armor Grid Games and Miniatures: Armor Grid: Mech Attack! Wins Two Awards! Armor Grid: Mech Attack! Wins Two Awards! 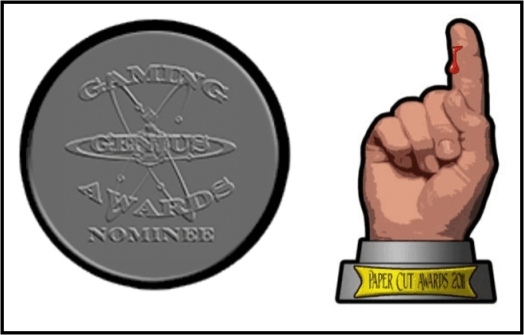 The first award is the 2011 Papercut Award for Best Multi-figure Set. This award is sponsored by One Monk Miniatures and more information on this award can be found HERE. The second award is the 2011 Gaming Genius Award "Golden Pawn" for Best Non-Historical or Speculative Miniature Figure or Set. 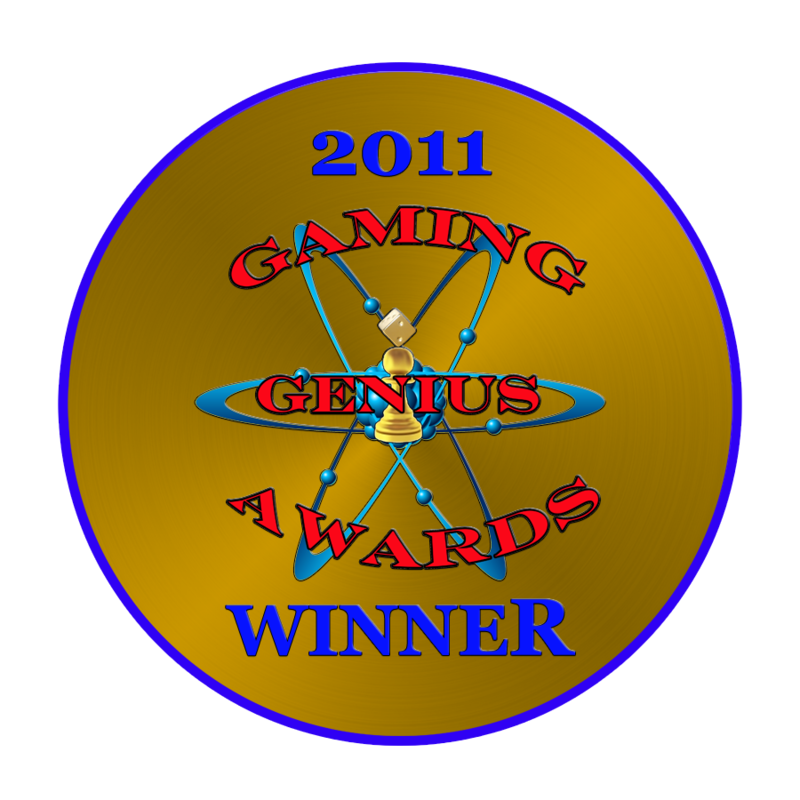 The Gaming Genius Awards is sponsored by the International Gamers Guild and was awarded at the Montreal Comic Con 2011. More information on this award can be found HERE. In appreciation and recognition of receiving these awards, we're having a sale to help introduce new players to "Armor Grid: Mech Attack!" and our other products. For the rest of October 2011, all Armor Grid Games and Miniatures products will be 20% off their regular prices and the items in the Armor Grid: Mega Pack Bundle will be 30% off! For more information on these items and this sale please click HERE. Thanks again to all our fans and players who helped make "Armor Grid: Mech Attack!" a success!